Catherine is a mom who has devoted many years to volunteer organizations including 10 years mentoring girls through Girl Scout programs. CPR/First Aid certification is a requirement for most teachers, bus drivers, airline attendants, lifeguards, childcare workers, scout leaders, and camp counselors. It also raises the value of a babysitter and helps put new parents at ease. The confidence it brings to many can be a burden to others who hope to never put what they've learned into real practice. Why is there such a disparity? First of all, the technicality of CPR is daunting. How many breaths and compressions? How many repetitions? I just can't seem to remember the ABCs of resuscitation! Others are simply squeamish or afraid. It is important to stay calm, assess the safety of the scene, call for help, and reassure the victim until professional help arrives. 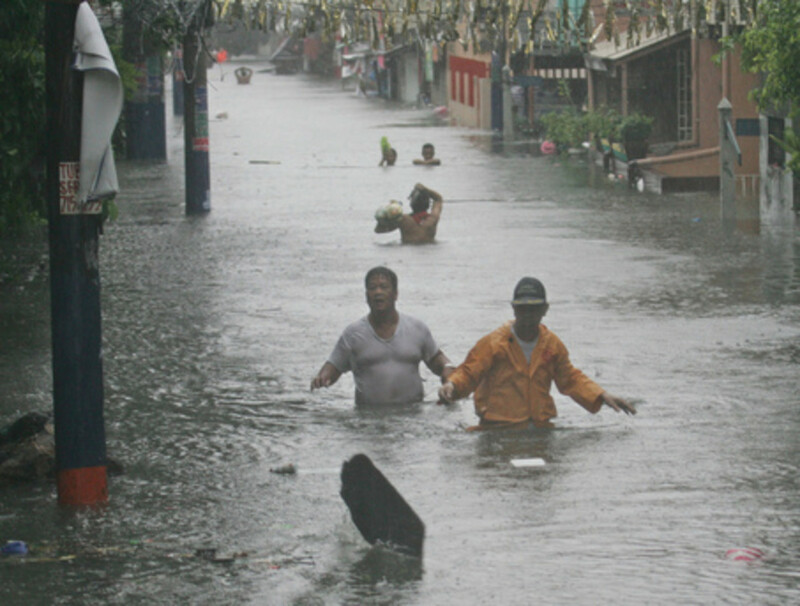 My focus here concerns the most common situations and how to offer aid. This is where we first responders can make a profound difference. Over the years, I have learned both how to recognize signs of distress and how best to treat them. I would like to share them with you. This is one of the most common problems here in Southern California through summer and into fall when football season hits the stadiums. I work outdoors in temperatures that consistently stay in the triple digits. It is easy for a situation to go from uncomfortable to life-threatening in a very short period. It is crucial to recognize the signs of heat exposure and not to think of it as simple dehydration. In fact, drinking too much water can dangerously deplete salts and electrolytes for cardiac function. A person's body temperature can rise to a dangerous level in spite of water consumption. Excess sweating keeps a person cool, but weakness and dizziness can set in, along with headaches and nausea. It is urgent to get the person to a cool spot, loosen clothing, remove shoes and socks, and apply cool cloths to bring body temperature down. Call 911. When skin becomes hot and dry, this is a sign of heat stroke and is a medical emergency. Be aware of changes in behavior. If someone seems uncomfortable, begins to sweat excessively, looks ashen, or has trouble breathing—consider it an emergency and call 911. Chest pressure or discomfort that persists for 3-5 minutes—especially if the pain pattern is continuous. Pain may also be in the back, arms, and stomach and may spread to the jaw, neck, or shoulders. Women may not exhibit the classic chest pain symptoms, Instead, pain may be in the jaw, back, or stomach. Shortness of breath, queasiness, and anxiety are other signs. 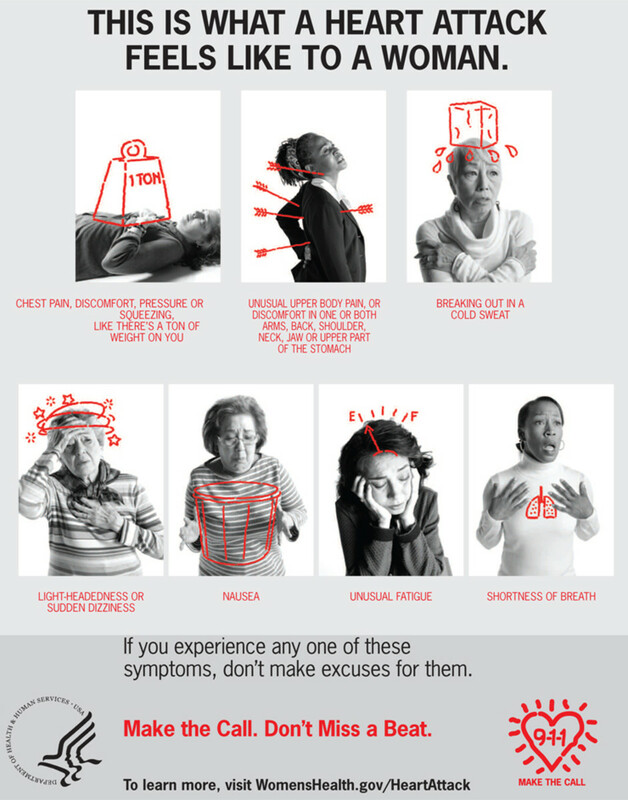 Women tend to dismiss symptoms as indigestion, hormone imbalance, or mild stress-related anxiety attacks. Be aware and err on the side of caution. Call 911. In the meantime, have the victim rest and breathe slowly. Try to find out about any existing conditions or prescription medications. Give an aspirin as long as there are no contraindications like allergies, ulcers, or blood thinner regimens. As with heart attack, be aware of sudden changes. Older people are especially susceptible and may experience weakness or numbness of the face or limbs often on one side of the body. Face: Weakness in the face. Ask the person to smile. Arm: Weakness in the limbs. Ask the person to raise both arms. Speech: Slurred speech or trouble enunciating. Ask the person to say a simple sentence. Time: Call 911 if any of these responses are abnormal. 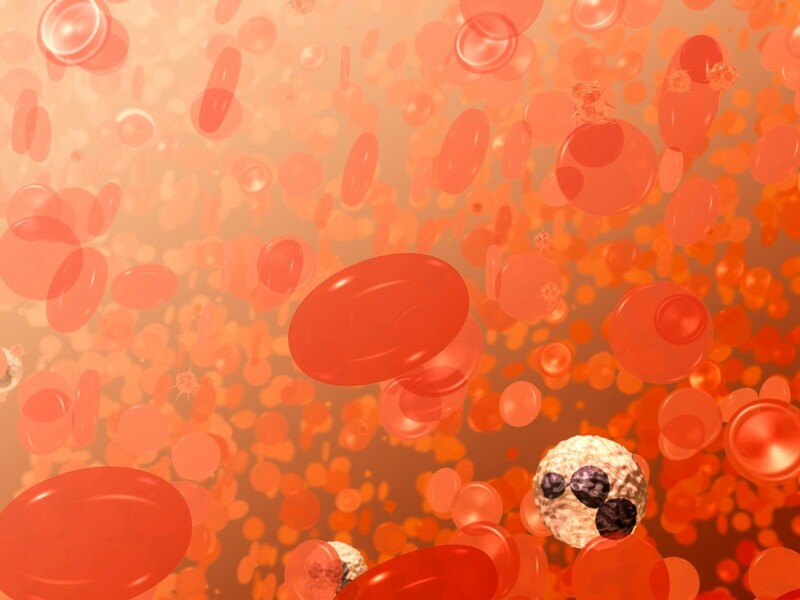 Clot busters provided by EMTs may reverse the damage of a stroke if given promptly. These are the most common among rough-housing children and unstable elderly people. Always be prepared with instant ice packs that are pressure activated, or carry refillable ice bags with screw tops. These, when applied to injured areas, reduce bruising and swelling and help to control pain. Head injuries need to be watched closely. Dizziness, confusion, or sudden sleepiness require medical evaluation. Call 911. 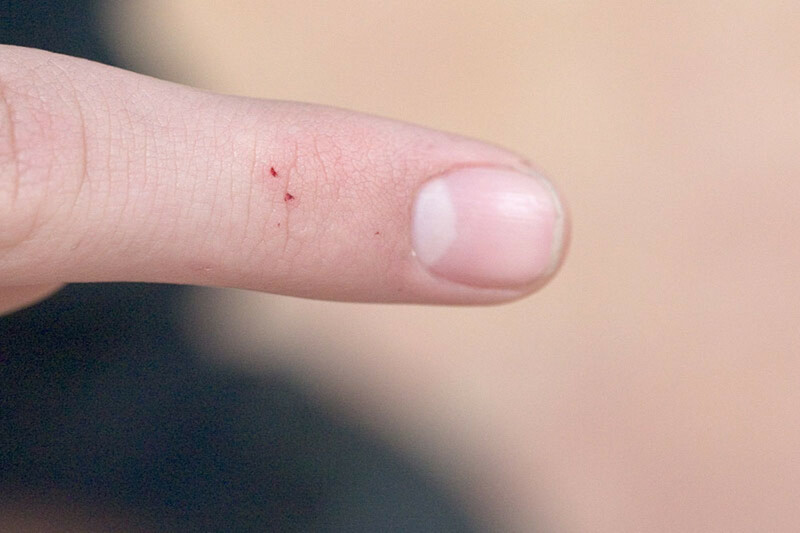 An abrasion or simple laceration may result in stubborn bleeding. As long as no glass or foreign material is embedded in the skin, the best treatment is direct pressure to the wound with a clean gauze pad. Gloves should be worn when dealing with body fluids. Once the bleeding has been stopped, gauze bandage can be rolled over the pressure pad and either taped, tied, or tucked in place. Band-aids can also be used for smaller cuts. If bleeding is heavier and direct pressure doesn't slow the flow, apply additional bandages and call 911. For tooth loss and gum bleeding, direct pressure with rolled gauze works well. It can be chilled on ice to help w pain relief. Tannins in black tea help control gum bleeding as well. For a bloody nose, have the victim lean slightly forward and apply firm pressure to the upper nostrils for 5-10 min. In the event that foreign material gets in the eye, try to induce tears by having the victim blink or gently squeeze his eyes shut. Do not rub or apply pressure. If natural tears do not eject the irritant, don't try to remove it. Instead, flush with a sterile saline solution if available until the irritant is dislodged or place an eye bandage over the eye and seek medical care. With eye injury, a follow-up with a doctor is always a good idea. 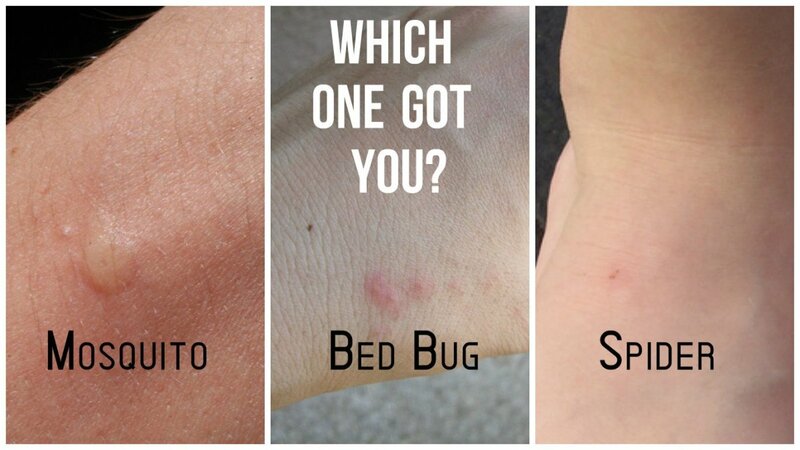 If a bee or wasp should sting, quickly remove the stinger by firmly scraping over the bite with a credit card. This will dislodge the stinger and the source of the poison. Avoid using tweezers as this may force more toxin into the skin. Ice application will reduce pain, and a Benadryl stick can be applied to reduce swelling and itching. Alcohol swabs also work well. 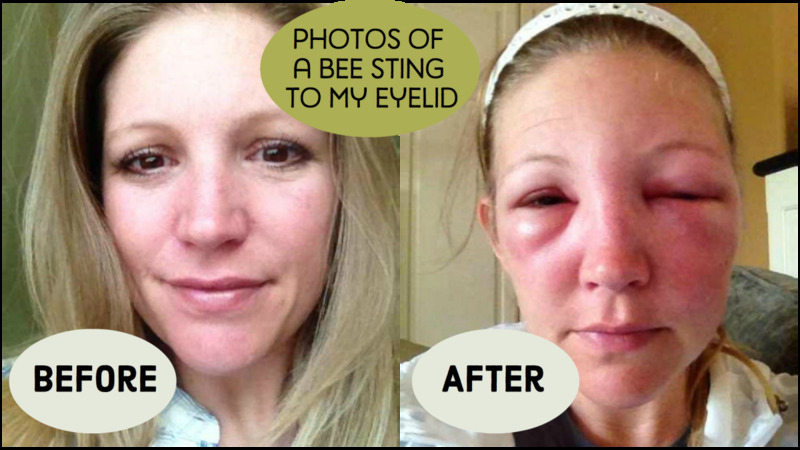 Bee stings are extremely serious to a person with an allergic reaction. If the swelling is confined to the area of the sting (left arm if the bite was to left hand) this is a normal reaction. If breathing becomes difficult and swelling or rash extends beyond the sting, it is considered an emergency requiring swift action. Call 911 and use an epi-pen if one is available. In the event of an animal bite, wash thoroughly with soap and water then cover with a bandage. Although not necessarily an emergency, a doctor should be seen as soon as possible. Write down a description of the animal and its whereabouts for local animal control. The animal will need to be evaluated for rabies and quarantined. Sunscreen should always be worn and reapplied during prolonged sun exposure. Sunburn, like any other burns, should be cooled. Damp cool cloths can be applied to sore areas, or a soak in a cool tub of water can help. Topical sprays with lidocaine or benzocaine really help with numbing the pain of overly-sensitive skin. In cases of steam or hot-object contact burns, cool immediately under cool running water. Never apply ice or greasy ointments. Aloe vera and vinegar have both been shown to reduce the severity of blisters and skin damage. Seek immediate medical help for serious and large-scale burns by calling 911. 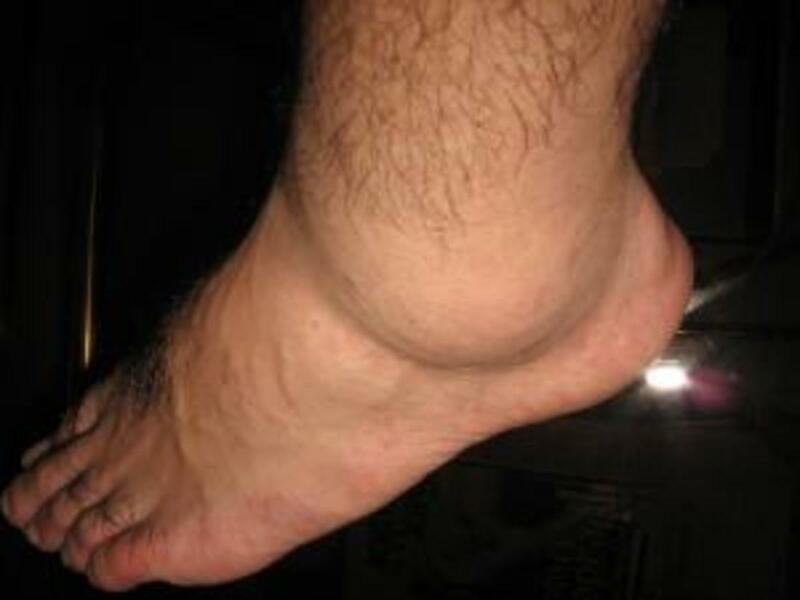 Sprains are injuries to the ligaments at the joints. Strains are tears to the muscles and tendons. They are slower to heal. Both need ample rest and respond to the R.I.C.E. treatment. Rest: Keep immobilized. Avoid movement and exertion. Only splint if necessary ie. in a remote area. Ice: Apply a cold pack to the injury to reduce swelling and relieve pain. Always use a barrier between the ice and the skin. 15 min on and 15 min off before reapplication. Compression: Wrap the injury with an ace bandage to give firm yet comfortable support. Do not wrap too tightly. Elevation: Raise the affected limb to reduce swelling while ensuring that there is proper support underneath. If there is increased pain with elevation, it may be a sign of a more serious injury. Don't force it. Follow up with a doctor. Call 911. Fractures can be simple, compound, or may break through the skin. They will all need immediate medical treatment. 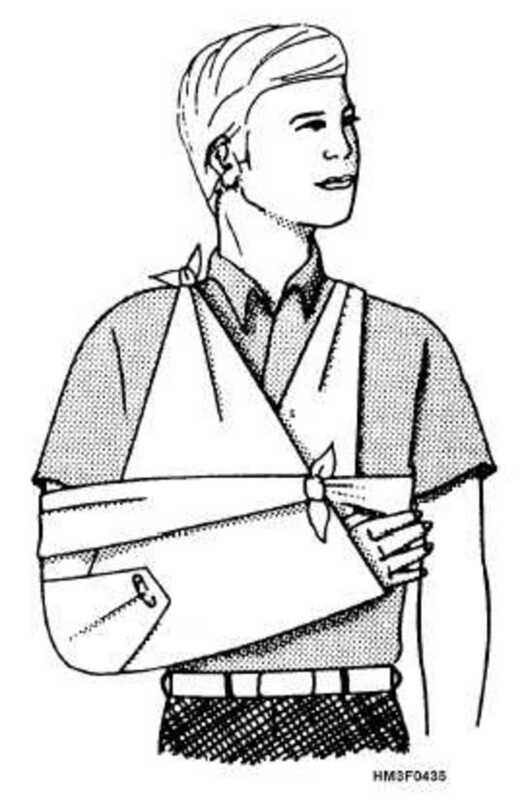 A simple break to a limb or wrist, for example, can be immobilized by slinging, splinting, or strapping it to the body over a support pillow and securing it with bandages or laces. Splint supports can be made from magazines, newspapers, and other common items. Dislocations can be treated this way also until medical help is available. If an injury involves the neck or back, it is best to not move the victim and wait for professional help. These areas are prone to major nerve involvement and require secure transport on a rigid backboard. Choking is terribly frightening to witness, but it is important to stay calm and focused. Remember that a person with an obstructed airway will be unable to speak, gasp, or cough. Have a designated person call 911 and be sure they have instructions to confirm with you. Apply upward thrusts to dislodge the obstruction. Infants and toddlers are treated differently than older children and adults. 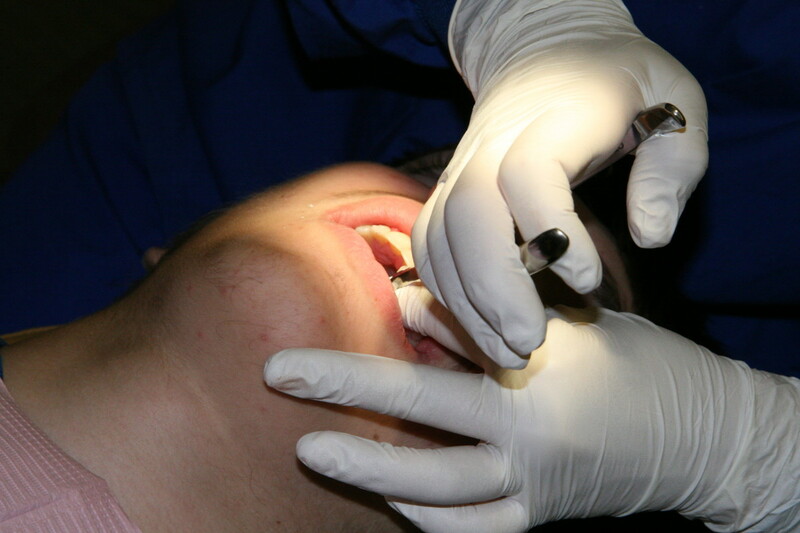 Items can often be swept from the mouth with a finger. If an infant is still choking, support the baby against the forearm and tilt forward against the thigh. Firmly strike on the back between the shoulders with the flat of the hand until the object is expelled. A choking adult should be grasped from behind. Place the hands just under the breastbone. Wrap the hand around the other fist, thumbs on top and make firm upward thrusts until the object is expelled. In the case of a self-rescue, a choking person can do this to himself. Stay calm, confirm that the person is choking, and reassure the victim that you have called 911 and are going to help. It is important to post emergency numbers in a common area and to make sure that all members of the household, old enough to read, know how to call 911. 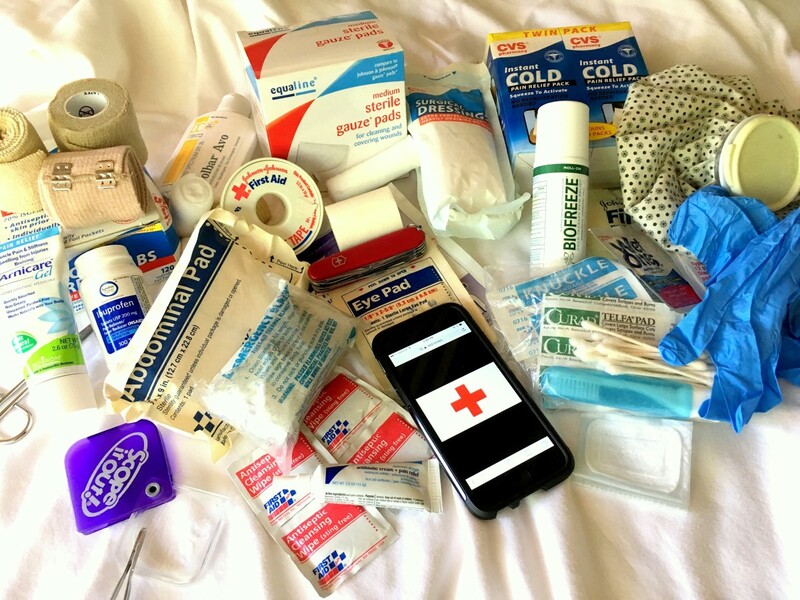 A first aid kit should be accessible at all times: at home, at work, in the car, on boats, and in every camper's backpack. They are available in many sizes and types. Keeping a basic first aid manual handy or posting visual instructions for choking and resuscitation are also good ideas. 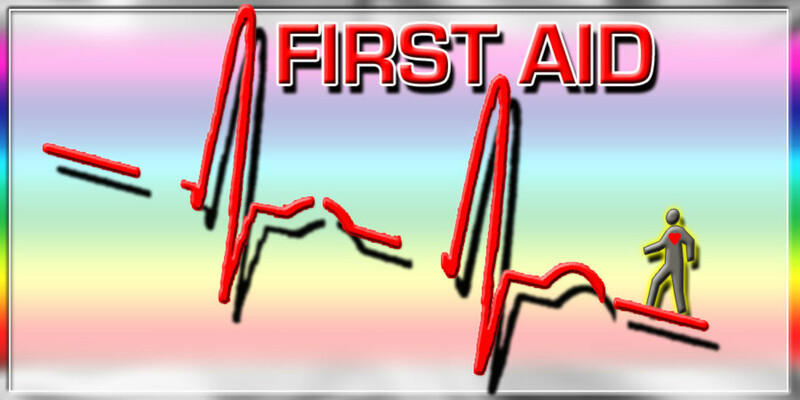 Basic first aid and CPR classes are available through the American Red Cross. Visit their website www.redcross.org or call a local office for community schedules. Classes can be requested and arranged for groups and are definitely time well spent. Understanding and enforcing safety is the best way to avoid accidents; however, some situations are still bound to happen. When they do, I hope that these simple tips will give you confidence and help you stay calm. I became certified as a Girl Scout leader, and my daughter learned bits and pieces from scouting and me. Good for you to encourage your daughter to earn certification! I think it is important to know what to do in emergency situations. :) I think all parents should learn infant CPR. Yes, but nothing too dramatic thank goodness. My husband and I keep our first aid and CPR certificates up to date. Last time we took Miss 11 along for training with us so she is also certified. I'm happy that you dropped by and found my tips helpful. I agree that we need to be aware of potentially dangerous situations and help out while treament is manageable. Thank you for the nice comment! Thank you for this. SO important and SO overlooked until it is too late. Thank you, Sue! I appreciate your stopping by to read and comment. Thank you for sharing this invaluable hub. Wow, you packed a lot of great help in this Hub. You covered a lot of basic but needed resoyrces and advice. Great hub, something people need to read to either learn or remind themselves of basic safety and first aid.